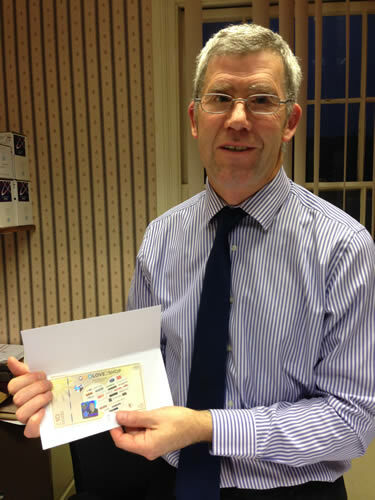 Press Release: Company donates 50 toys to Christmas appeal to celebrate half century in business‏. A kind-hearted Mid Wales and Shropshire company has ensured that 50 children from struggling Newtown families will receive a gift this Christmas. As Rees Astley Ltd, Independent Financial Advisers and Insurance Brokers, will be celebrating its 50th birthday in 2019, the company decided to donate a toy for each year it has been in business. The donation was made to Newtown Salvation Army’s Christmas Toy Appeal which is supporting local families who are struggling to buy gifts for their children this Christmas. “So far this winter the Salvation Army in Newtown has received 160 referrals for children’s toys, so our 50 donations will go some way to meeting their target,” said Alun Hughes, a Rees Astley Ltd director. 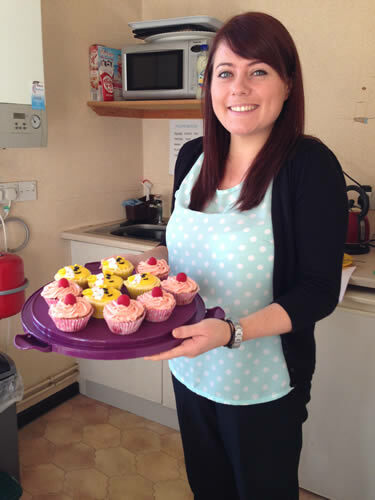 “We were very keen to support a charity that benefits local people. Thanking Rees Astley, Colleen O’Brien, Newtown Salvation Army shop manager, said: “We were completely bowled over by their donation. When we get a generous donation like this, it’s almost as overwhelming for us as it is for the families that receive the toys. “The families are struggling for different reasons. In addition to heart-wrenching stories, there are many examples of hardship. Often people can be working full-time, but their overheads don’t permit any luxuries in life. Rees Astley Ltd, which employs 49 staff at offices in Newtown, Aberystwyth and Shrewsbury, is planning a series of events during 2019 and will also be supporting local charities to thank the communities for their support over the past 50 years. Rees Astley Ltd was established by Alun Rees and Peris Astley in Aberystwyth in 1969 and the Newtown office opened in Mostyn House, Market Street in 1972. The company acquired Pontesbury-based Clifford Challinor Ltd 10 years ago and later opened an office in Shrewsbury, which combined the former Oswestry branch. 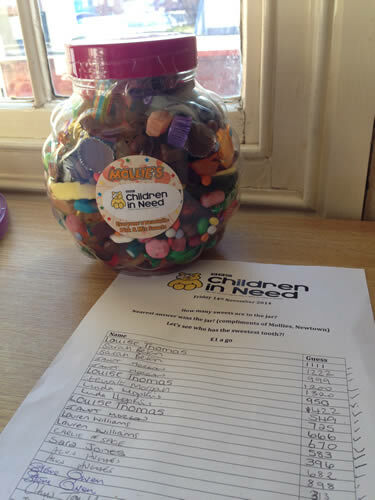 Bush Tucker Trials Track Donation‏. After the success of our bush tucker trials at this years Oktoberfest we were set on finding a home for our track, Tortoise Nursery in Wellington were so pleased with the donation and the children are absolutely loving it! We’d like to thank Beth Heath, Sid and her team for making the track and also making the whole thing possible! Our 2nd year at Shrewsbury Oktoberfest was even bigger and better than last year, previously we had a cosy corner but this time we had Rees Astley Bush Tucker Trials – sometimes Insurance can be a jungle! Visitors had to take part in a trial which included spiders, slime(!) and a zebra sofa all to win a prize from our wheel of fortune, whilst also raising money for a wonderful local charity; Derwen College. I loved organising our presence at this year's event, from making the slime and decorating the stand to organising the staff timetable, every little thing came together to create an incredible weekend for us, our clients and our visitors. In total, we raised over £264.38 for Derwen College, who do amazing work for young people with learning difficulties enabling them to learn and achieve their aspirations. Thank you to everyone that came along to say hi, completed the bush tucker trial and made a donation – you made the weekend amazing! A thank you from Mid Cheshire Hospitals‏. Big thanks to Pete Holdcroft for supporting our Dementia Appeal with his Stoke-On-Trent Running Festival Half Marathon this year. Mid Cheshire Hospitals Charity Dementia Appeal. My last half marathon was 2016 and as this was 10 months way it was easy to say yes to the half. On a cold wet day in October I did not give much thought to the potential weather conditions. With 10 weeks to go before the run I thought I better start training. Problem! The UK was having one of its hottest summers since 1976 so training became difficult and selective. Following numerous runs along the canal in Cheshire, early morning and later evening , by the end of June I was up to 11 miles, a few runs at weekend in the sunshine to try and acclimatise to the heat and a bizarre rescue of a cow stuck in the canal trying to cool off all featured . I also met Carole Salmon from MCH Charity a few months before and thought their Dementia Appeal was such a good cause that could help the local Cheshire community so they became my adopted charity. So legs were ready and sponsors primed. Temperatures on the day hit 29c, the hills seemed steeper than they should be and the water was not as wet! My target of 1 hour 49 slipped and I finished in 1 hour 52, very hot and disappointed. However I was delighted to later find out I finished 30th and more importantly my target of £400 is closer to £500 at the time of writing. So thanks to Carole at Mid Cheshire Hospitals Charity for the support in getting my sponsors set up, to Bill Mac and his team at SOTFR for putting on a great running event, to all that gave some cash and to my partner Penny who puts up with running talk and race diet without any complaints. Rees Astley support Battle of the Bands. We are pleased to be supporting Newtown Silver Band who are marching and hosting the seventh brass band contest this weekend in Newtown, Sunday 10th June 18. Rees Astley Heroes have fun raising funds for Severn Hospice at the 2018 Kapow event. On Saturday April 21st Andrew, Chloe, Becca and Beverley ran, walked and jogged through the 5k Kapow event set out in the West Mid Showground, inclusive of 10 giant inflatable obstacles. After registering we went over to the warm up stand for 15 minutes of stretches and kicks to sounds such as the Superman Dance by Black Lace. Following a safety briefing we headed to the start line for the countdown for our 10:15 start. Exciting! With our masks and our capes on we laughed as we made our way over the course and the ten obstacles which included two slides - which were awesome. At the end of the course we were presented with our well earned medals. Our thanks go to Rees Astley who sponsored our entrance fee and to everyone who sponsored our walk, we are hoping that between the four of us we will have raised £250 for a very worthwhile cause. Rees Astley director helps raise over £4,000. "We have been overwhelmed by the support shown for the event which we expect to raise well over £4,000 for the nominated charities. It was a fantastic evening and thanks to all those who assisted with and attended the event." Rees Astley raise £518 for Derwen College. "Just wanted to drop a line to say a huge thanks for your fundraising at the recent Oktoberfest. We are all really grateful for your efforts. You have helped so much towards our target to repair the heating system in the swimming pool – a vital facility for students for therapies, recreation, training and sports." 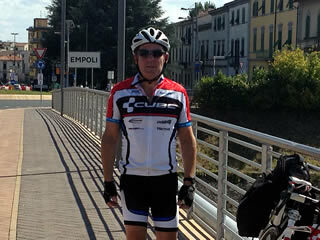 Rees Astley director helps raise money for Parkinsons. Rees Astley director Alun Hughes, his wife Llinos, Rhodri their son and the dogs completed the Parkinsons Walk. They walked 12 miles around Lake Vyrnwy and raised money for the charity. 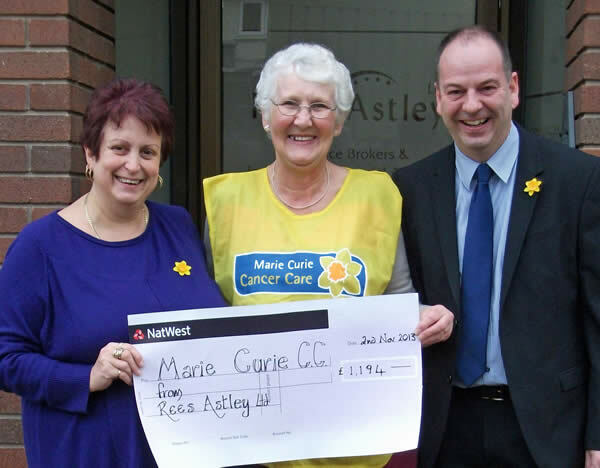 Rees Astley golf day raises £620 for Marie Curie. A golf day organised by regional independent financial advisers and insurance brokers, Rees Astley, at Arscott Golf Club, Shrewsbury raised £620 to support the work of Marie Curie. A dozen teams of four took part in the invitation only event and the money was raised from a raffle held on the day. The winning team was from Pontesbury Tractors. Marie Curie provides end of life care and support for people living with terminal illness and their families. Event organiser Steve Owen said: "We greatly appreciate the donations made by our guests on the day and are pleased to support this worthwhile charity." Rees Astley, which has offices in Newtown, Aberystwyth and Shrewsbury, now plans to hold the golf day annually as a charity fundraiser. RABI Charity Golf Day . 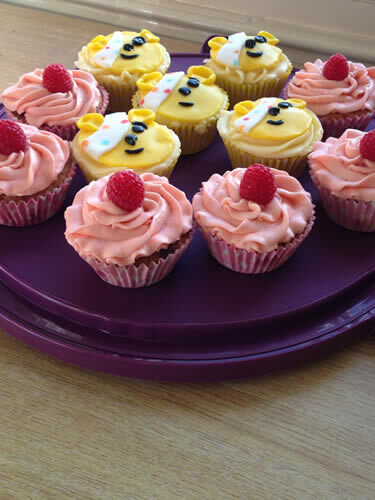 Staff raise £2530 for Cancer Research UK. 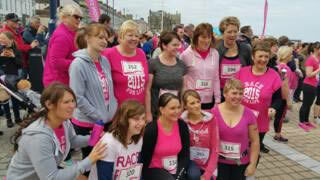 Staff from Rees Astley recently took part in the Race For Life 2015 in Aberystwyth to raise money for Cancer Research UK. A fantastic total of £2530 was raised for this very worthwhile cause. 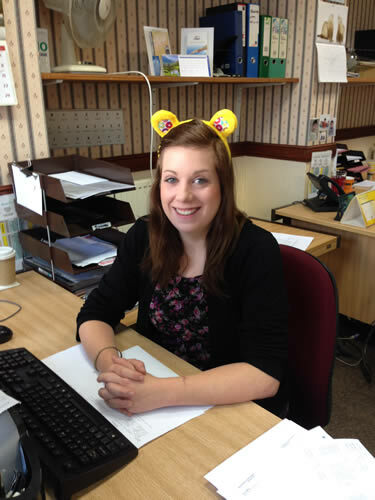 Staff from Rees Astley recently took part in fund raising activities for BBC Children in Need. A total of £116.37 was raised for this very worthwhile cause. 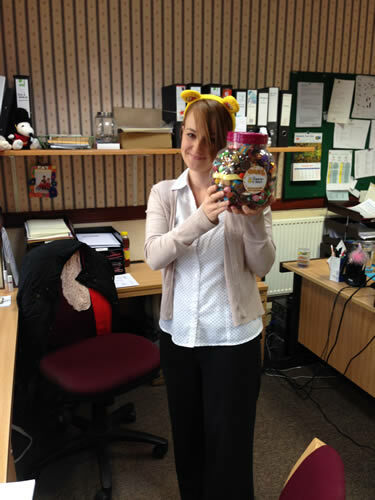 Mollies of Newtown generously donated a jar of sweets for our ‘guess the number of sweets competition’, staff enjoyed homemade Pudsey cakes and there was a prize of £50 Love to Shop vouchers (kindly donated by Rees Astley) for the winner of a very entertaining quiz. Rees Astley Chairty Bike Ride. We consider ourselves reasonably lucky to have our health and be in a position of relative comfort and we have reached that age where we would like to give something back to those who are less fortunate. We also want to have some fun along the way whilst achieving a personal goal which is challenging but not stupid. 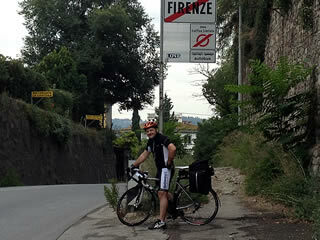 Hence this September we have decided to cycle Italy for charity! welcome to "Mike & Steve's Tour of Tuscany". Derwen College students to benefit from a £2000 prize. Following a competition launched by leading Insurer Aviva in April of this year, Mike Gardner, a Director at local Insurance Brokers - Rees Astley, submitted a bid for a share of the prize fund on behalf of Derwen College under the Supporting Health and Disability for all Ages category. In September Mike learned that his submission had been successful and, along with Linda Butler and Paul Crosby from Friends of the Derwen, received an invitation to attend the Finale in London to collect the prize fund. Commenting on the award, Mike said he felt Derwen College were a worthy cause because of the invaluable work undertaken by the charity to the enormous benefit of the community. The £2,000 awarded will go towards improvements to the college's Garden Centre initiative including a new glasshouse to assist students in the development of their horticultural skills. Newtown Event Raises Over £2,000 for Marie Curie Cancer Care. A successful charity event at The Monty Club in Newtown, with popular local band Up All Nite providing the music, has raised £2,038 for Marie Curie Cancer Care. A total of £844.70 was raised on the night and local insurance brokers and independent financial advisers Rees Astley Ltd added another £1,194 to boost the charity fund. A spokesman for Up All Nite said the band was keen to support the charity as Marie Curie Nurses had supported family members in the past.